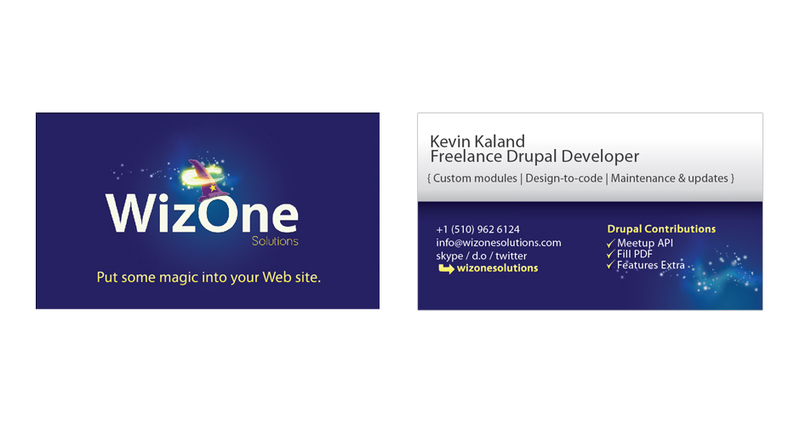 WizOne Solutions is a web development company based in Norway. Developing with the Drupal CMS and Meteor for custom web apps, Kevin at WizOne Solutions is the first guy to call when I need development know-how. Always able to whip up a solution, he’s magic in the web development world and we wanted this logo design to reflect that. Spinning web magic miracles in Norway and across the world. Say hello to Kevin at www.wizonesolutions.com.